Chinese chefs in Korea would wholeheartedly agree, divided as they are into different schools somewhat like early philosophers who were divided into stoicism, Epicureanism and more. 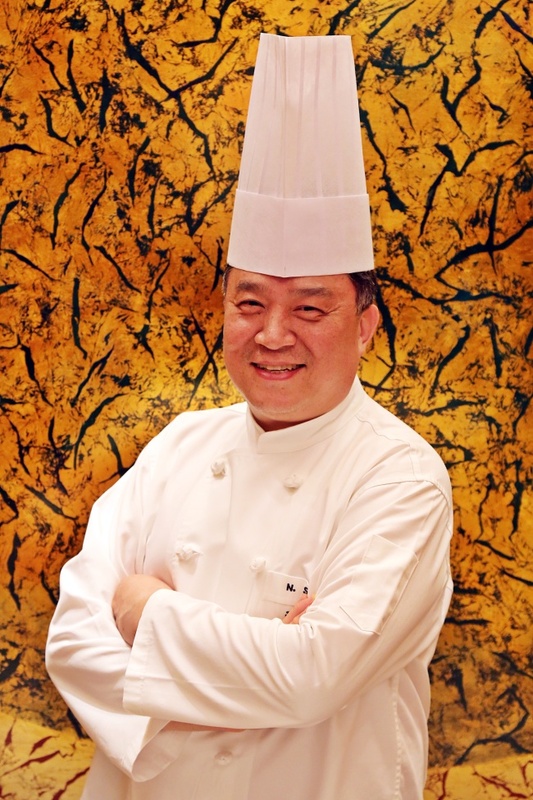 Cho Nae-sung, also known as Tiao Nai Hsing, recently joined Millennium Seoul Hilton’s Chinese restaurant Taipan. Though the new appointment may look nothing out of the ordinary, it was a big move for Cho, as he was joining the very headquarters of a rival. Cho started his career at Baek Ni Hyang restaurant in Seoul’s iconic 63 building in the 1980s. Baek Ni Hyang has its own cooking philosophy, with masters teaching pupils, and pupils later joining or opening their own restaurants. Its rival is restaurant Taipan, formerly known as Pheonix, which Cho recently joined. Both Baek Ni Hyang and Taipan practice the culinary arts of Guangdong, southern China, but they each have their own cooking philosophy. Both are big on seafood. While Baek Ni Hyang’s chefs boast lobster and fresh fish dishes, chefs of Pheonix are known for their use of abalone, scallops and clams. “We are divided into schools depending on who we learned from. It’s not like the different schools have bad relationships. It just signals where you learned to cook,” Cho told The Korea Herald during an interview on Wednesday. The culture of different schools of cooking is much stronger in China, according to Cho. Chinese chefs are proud to show who they learned from, even writing it in their CVs. “In China, the chefs are all about respecting their masters. On their masters’ birthdays, chefs travel for two to three days to pay a visit with specially prepared dishes. It is something that we should learn from,” he said. Cho says running a Chinese restaurant in Korea has its limitations. As trading companies are reluctant to import not-so-often used food supplies, it is hard to discover new ingredients. Over the course of three decades, diners’ palates have changed greatly, Cho said. People seek healthier, fresher food these days. He tries not to use too much salt, oil or starch. “The chefs have to cook in a milder way nowadays. If the taste is too flat for us, it is likely to satisfy the diners,” he said. According to Cho, a second-generation Chinese immigrant in Korea, even mainland China’s palate is changing. 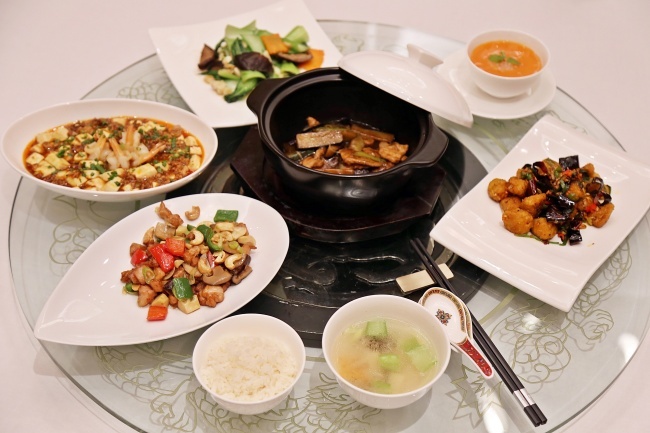 As the country accepts more foreigners and interacts with more nations, the original taste of Chinese cuisine is becoming milder, too.